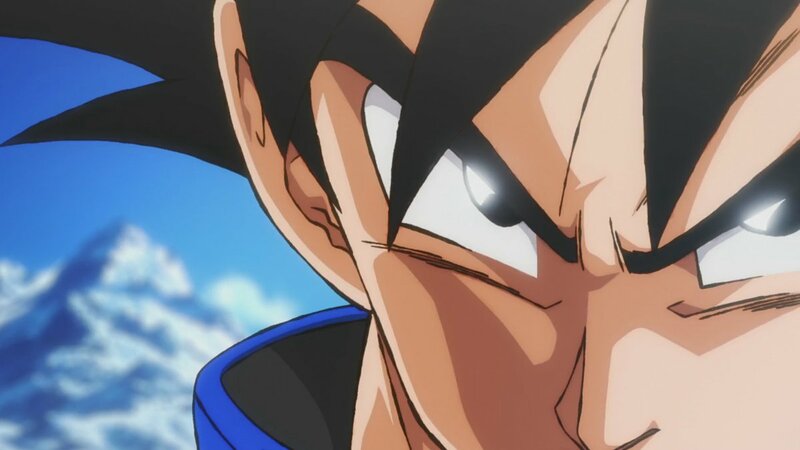 Dragon Ball Super Just Revealed Brand New Images From The Movie! Hey guys! How’s it going on?! We all know that we are getting a exciting Dragon Ball movie this December and can’t wait for it. 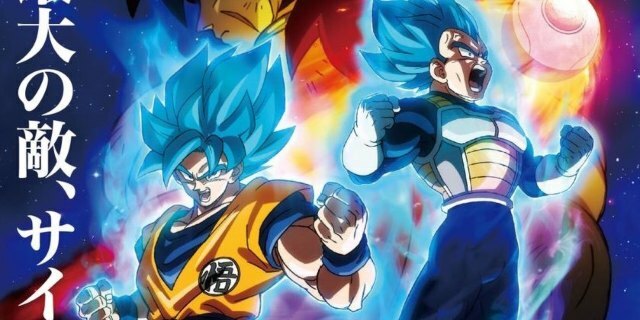 Dragon Ball Super: Broly is an exciting upcoming film for many reasons, and fans can’t wait to see the new version of Broly fight against newly designed versions of Goku and Vegeta in the the upcoming movie. Still, the world premiere is on November 14, 2018 and Toei seems to reveal brand new images for us! Today I have a short update for you guys. I really don’t know how did I miss this major thing. It was revealed just an hour back and I completely missed it but I am pretty sure most of you still hasn’t seen these new images yet from the upcoming Dragon Ball Super movie. All of the pictures are pretty different but let’s see if they have a connection. The images are really awesome and I just can’t contain my excitement! 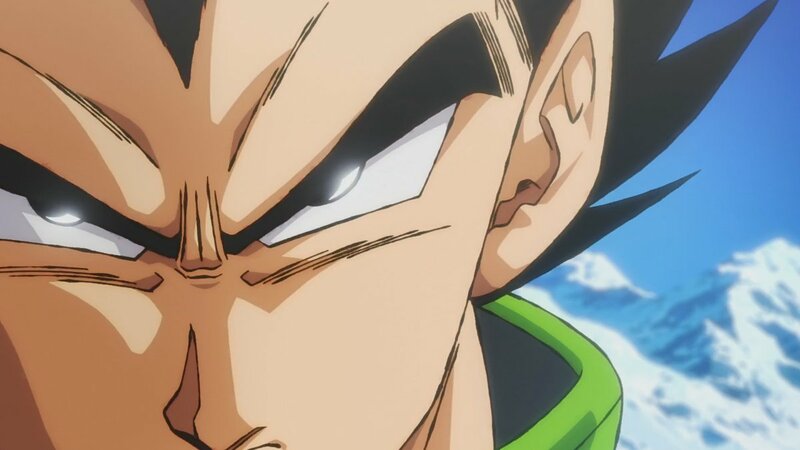 According to some inside information, it seems that we are also going to get a new trailer for the Dragon Ball Super: Broly just before the world premiere and it seems so unexpected just right after we got the second trailer. Toei is just teasing us with all these new things. Also another thing is that the Dub is nearly complete for many different countries and it seems that a full summary of the movie will come out soon enough. So, I am warning you guys for one last time that no matter what happens, if you are going to use social media, then YOU WILL GET SPOILERS. I am guaranteeing you that Dragon Ball Super spoilers will be out as soon as the world premiere drops so just be ready. Also, about Gogeta, Geekdom101 has confirmed it again that Gogeta IS GOING to be in the movie, it’s been confirmed 100% now. No rumors, 100% hard truth. This Dragon Ball Mural Is Making Fans Go Crazy! 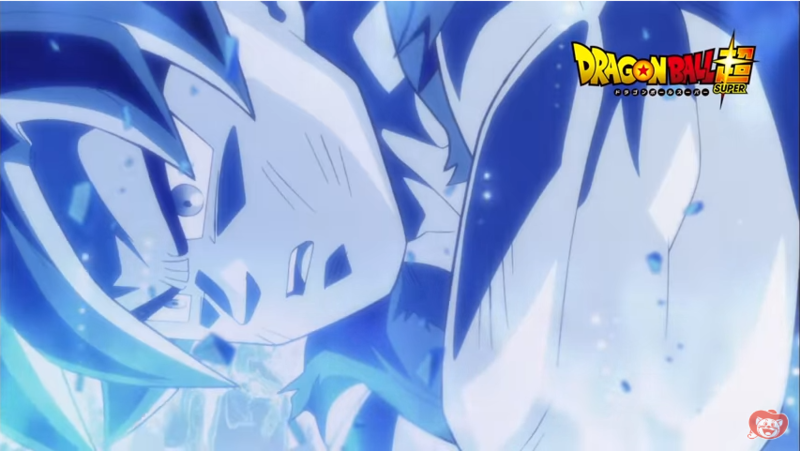 Next story Dragon Ball Super: Broly Just Released A Brand New Trailer! Watch It Here Right Now! Previous story My Hero Academia Real Life Hero Fan Joins Dragon Ball Super: Broly!